Congratulations to the Smiling Samoyed Brewery who has won the ‘Best Beer’ trophy at the Royal Adelaide Beer & Cider Awards held in early July 2016. Congratulations to the Smiling Samoyed Brewery who has won the ‘Best Beer’ trophy at the Royal Adelaide Beer & Cider Awards held in early July 2016. This is the second consecutive year for winning this prestigious award. Offering a range of craft beers, including Poppet, Chilli Beer, Kolsch, 12 Paws, Dark Ale and IPA, Smiling Samoyed Brewery is making a name for themselves as a small South Australian business that is committed to quality, service and community. Where is the Smiling Samoyed Brewery? 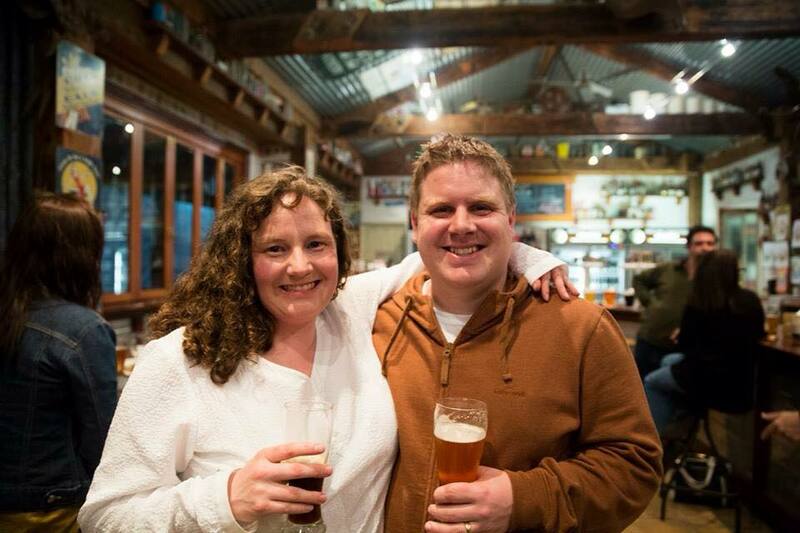 Smiling Samoyed Brewery is an award winning brewery located in the charming town of Myponga. Every drop is made and packaged on site and visitors can even witness the process through a large display window. Smiling Samoyed Brewery is a rustic setting decorated with an eclectic assortment of memorabilia and with views of the beautiful Myponga Reservoir. It is only 45 minutes from Adelaide on the scenic drive to the western part of the Fleurieu Peninsula en route to Kangaroo Island. Here are a few reasons why we love the Smiling Samoyed Brewery! 1. Supporting SA Business. Founded in 2012 by a husband and wife team (Simon & Kate) that were brewing for a hobby, that soon got out of control. We love their success story of hard work and quality product. 2. Award Winning. They do things right by offering excellent craft beer, delicious regional food and fantastic atmosphere. 3. All in the name. 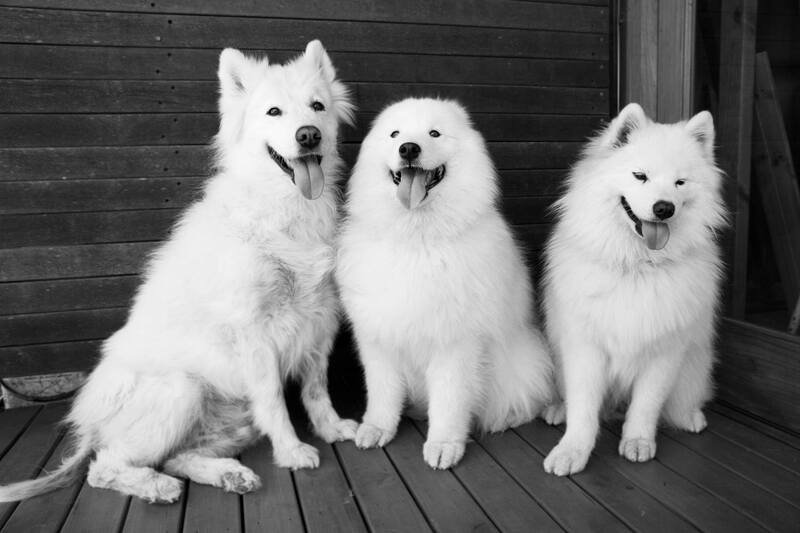 Smiling Samoyed is named after Simon and Kate’s much loved dogs Mia, Cooper and Hoppy. True mascots of the brewery and a definite draw card for visitors. Sailing, kite surfing, jet skiing, kayaking, canoeing, swimming, wind surfing, snorkelling, scuba diving – if there is a sport on or in the water, you're bound to find it. Whether you prefer a charming beachside B&B, a quaint country cottage a self-contained apartment, a motel that has it all or even a pet friendly house, there is plenty of to choose from. 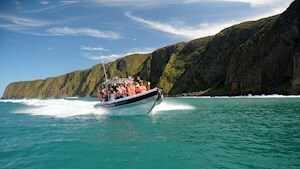 There is plenty happening on the Fleurieu Peninsula. To keep you in the loop with what is new, check out our blog posts.